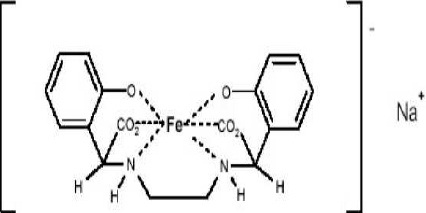 A stable, water-soluble Iron-EDDHA chelate. Product meets requirements for an EC-fertilizer. *EC fertilizer label value. 1kg or 25kg cardboard boxes with inner polyethylene bag. For soil and hydroponic applications.